A Cappella Showcase - Hire ACS! Make your next event or meeting an occasion to remember with A Cappella Showcase. 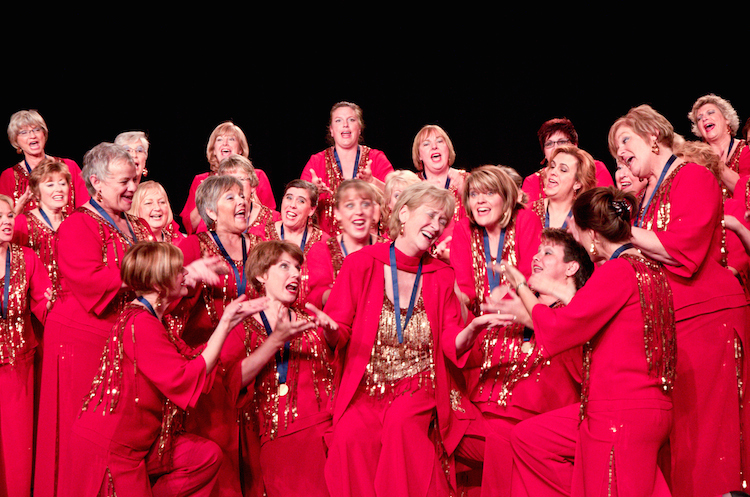 The chorus delights large and small audiences with a professional, highly entertaining program. Their repertoire includes a wide range of show tunes as well as traditional four-part harmony. A Cappella Showcase will make your next event unforgettable.